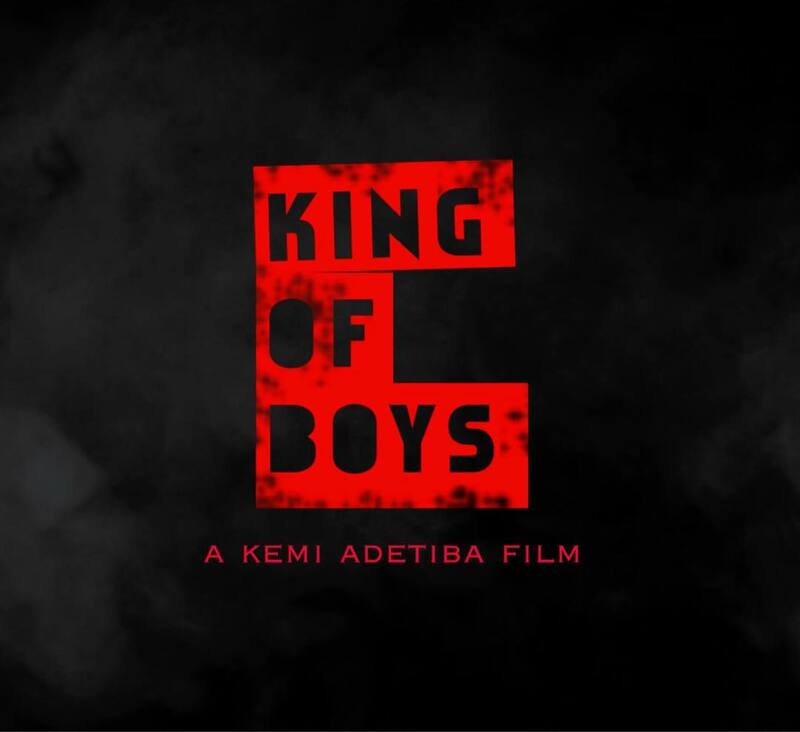 We can’t wait for Kemi Adetiba‘s ‘King of Boys‘ movie. The producer has been working on the movie for a few months and we’re pretty excited that she has released the first teaser for the movie. The star-studded cast of the movie includes Adesua Etomi, Reminisce, Sola Sobowale, Omoni Oboli, Osas Ighodaro, Akin Lewis, Nedu, Paul Sambo, Toni Tones, Ademola Adedoyin, Sharon Ooja, Jide Kosoko and many more.